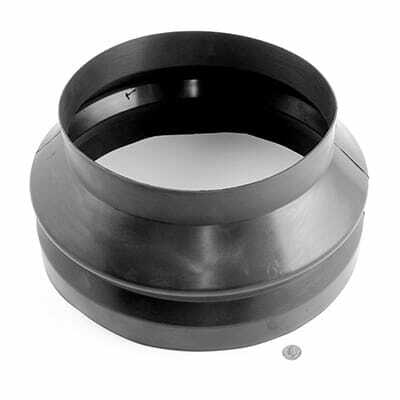 Viton Rubber Seals made from compression molding. Good for use in most applications. Viton maintains its properties and defies an array of corrosive fluids at high temperatures. It is resistant to harsh weather conditions, the ozone, oxygen and flame. The best component from any standpoint – except price.